No. 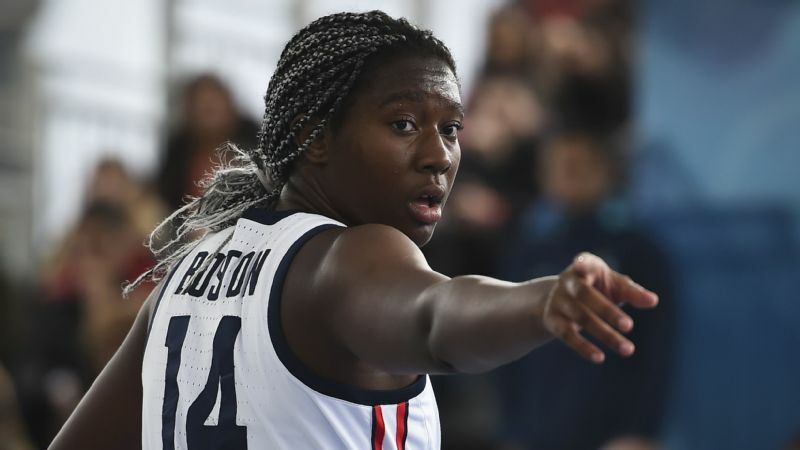 3 prospect Aliyah Boston is a three-time gold medalist with USA Basketball and a two-time Massachusetts Gatorade player of the year. Aliyah Boston, a 6-foot-4 center and the No. 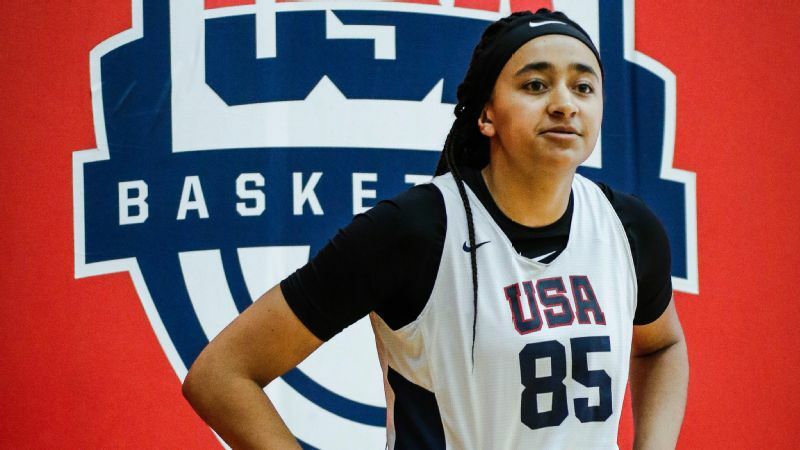 3 prospect in the espnW HoopGurlz Top 100 for the 2019 class, announced Wednesday that she has committed to South Carolina. Boston gives Dawn Staley and the Gamecocks four of the top 13 prospects in the country and the clear-cut No. 1 recruiting class for 2019. "I prayed a lot," said Boston, a senior at Worcester Academy (Massachusetts). "South Carolina just felt like home." Boston also considered Notre Dame, Ohio State and UConn and called coaches from those three schools on Sunday prior to contacting Staley. "It was a really hard decision," she said. "All those calls were tough because those schools had been recruiting me for a long time. I had built strong relationships with those coaches. Emotionally, it was difficult." The final call was much easier. "l started by saying, 'Coach, thank you for recruiting me,'" Boston said. "When I told her I was coming to South Carolina, [Staley] said, 'Wow! I'm really happy!'" 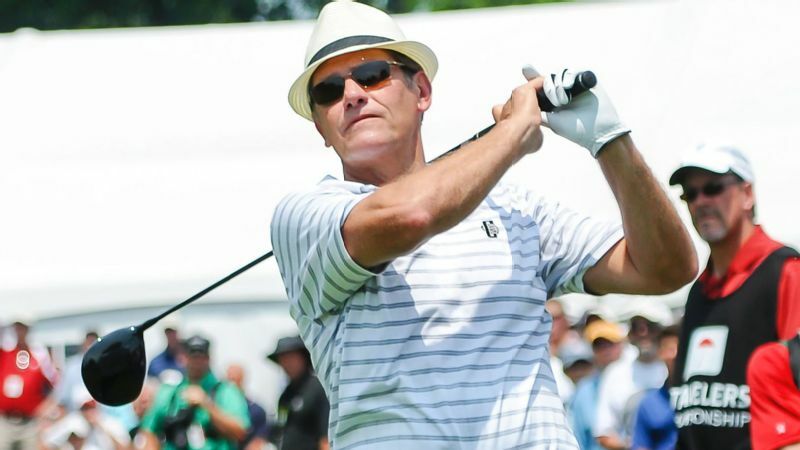 Nobody has owned November quite like Staley, who hit the jackpot at every position. 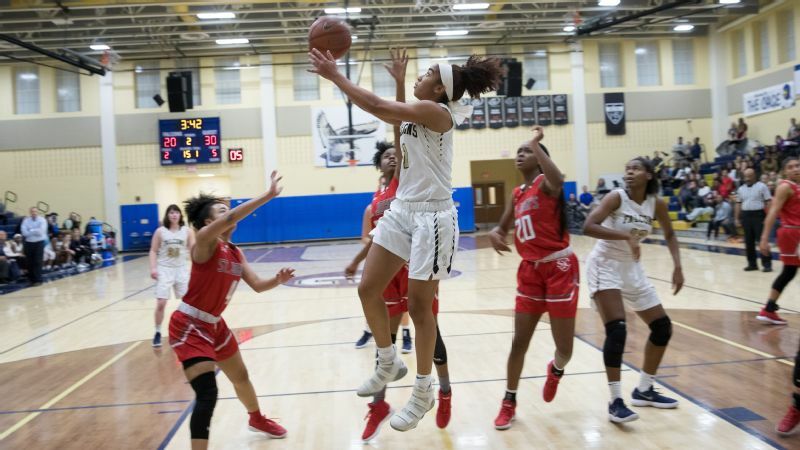 On Nov. 5, Zia Cooke, a dynamic 5-foot-9 point guard from Rogers (Toledo, Ohio), ranked seventh, became the first Top 100 prospect to commit to South Carolina. 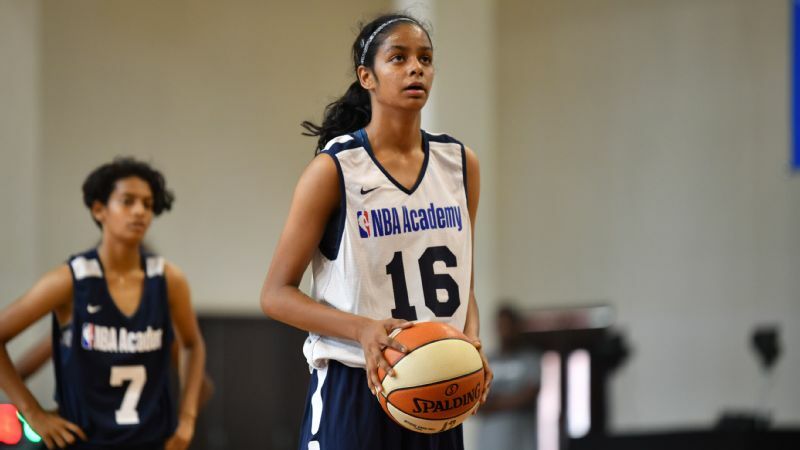 She joined knockdown shooter Olivia Thompson of Lexington (South Carolina) to form a class of two. 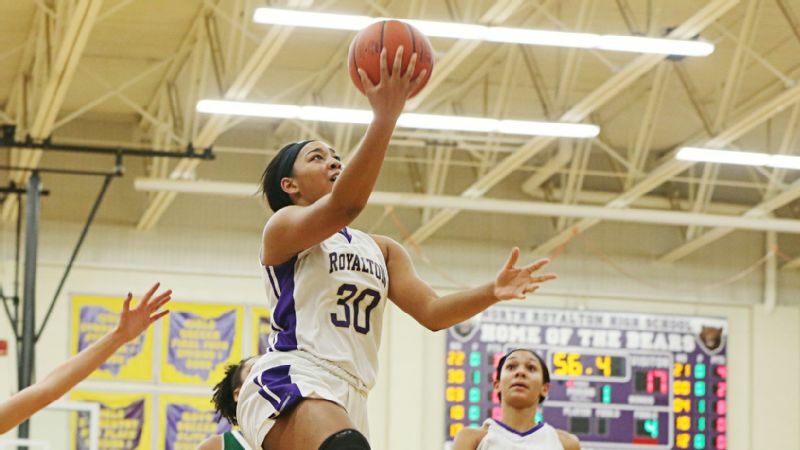 On Nov. 8, Breanna Beal, a 6-foot wing from Rock Island (Illinois), ranked 13th, celebrated her 18th birthday by committing to the Gamecocks. 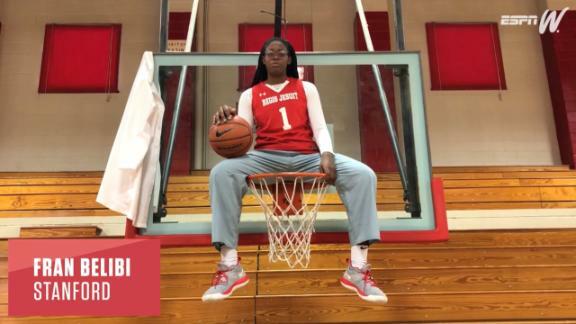 On Nov. 14, the first day of the NCAA early signing period, Laeticia Amihere, a 6-foot-3 Canadian forward from King's Christian Collegiate (Oakville, Ontario), ranked 10th, joined the crowd and sent South Carolina to the top of the class rankings. On Nov. 21, the final day of the NCAA early signing period, Boston, the two-time reigning Gatorade player of the year in Massachusetts, became the Gamecocks' gem. You need to turn the clock back to 2012 to find a class that could rival Staley's 2019 bunch in overall talent. That's when UConn landed No. 1 Breanna Stewart, No. 2 Moriah Jefferson and No. 6 Morgan Tuck. Those three won four straight NCAA titles with the Huskies. As a high school junior, Boston averaged 21.2 points, 14.0 rebounds, 6.2 blocks, 2.5 assists and 2.2 steals. "Someone like Aliyah doesn't come along very often," Worcester coach Sherry Levin said. "[She] has amazing potential and gifts." Boston knows just one of her classmates personally: Cooke, who was her USA Basketball teammate. Together, they won gold medals at the 2018 FIBA U17 World Cup and at the 2017 FIBA Americas U16 Championship. Boston plans to study communications at South Carolina, and she's spending this week in her native St. Thomas, Virgin Islands. She's there to play basketball with her Worcester team, but service learning is also a major part of the trip. On Monday, for example, Boston and her teammates read books to preschool children. Rebuilding a community center that was torn down last year by Hurricane Maria is also on the agenda, and the team plans to help feed the homeless on Thursday. "Everyone deserves a plate of food, especially on Thanksgiving," Boston said. I prayed a lot. South Carolina just felt like home. UConn -- which lost out on signing Boston -- is also in the Virgin Islands this week, playing Ole Miss on Thursday, St. John's on Friday and Purdue on Saturday. 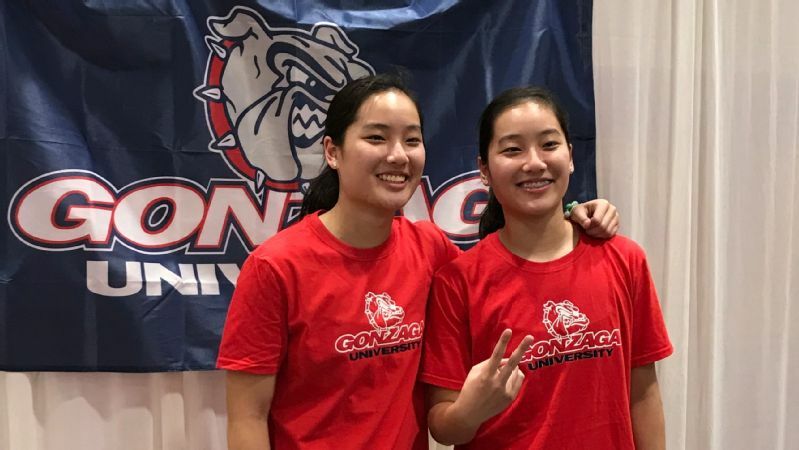 The Huskies' presence on her home island the week she declined their scholarship offer could have made for an awkward experience, but Boston said coach Geno Auriemma was extremely gracious when she called him. "He wished me the best," Boston said. "[McGraw and McGuff] were the same way. "I thought the entire recruiting process was very exciting. Having the opportunity to decide where I go for college was a blessing." With Boston off the board, just one top-10 prospect, No. 1 Haley Jones, remains undeclared. Jones postponed her announcement to Nov. 28 because wildfires caused closures at her school, Archbishop Mitty in San Jose, California. Jones' finalists are South Carolina, UConn, Stanford, Notre Dame and Oregon.